Common data elements are used throughout Decisions OS in reports, flows, forms, rules, and other location. Common data elements include assignment roles, canned chat messages, data structures, and document types. To add or edit a common data element, select System > System Data	. Select the folder containing the data element. To add a data element, click the Add	button to open a pop-up to enter information. To edit a data element, select the data element's name in the folder data panel, and select Edit	in the entity actions menu in the lower right. In our example, we will add two common data elements, a document type and a canned chat message. 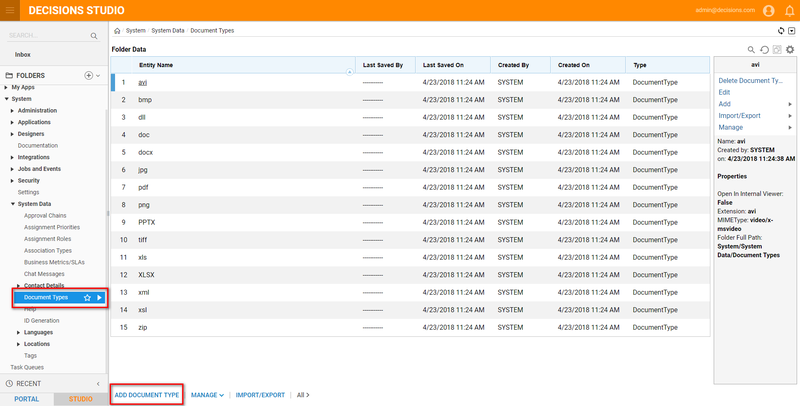 Navigate to the folder System	> System Data	> Document Types	. You can add or edit the list of accepted document types. To add a document type, click the Add Document Type	button. 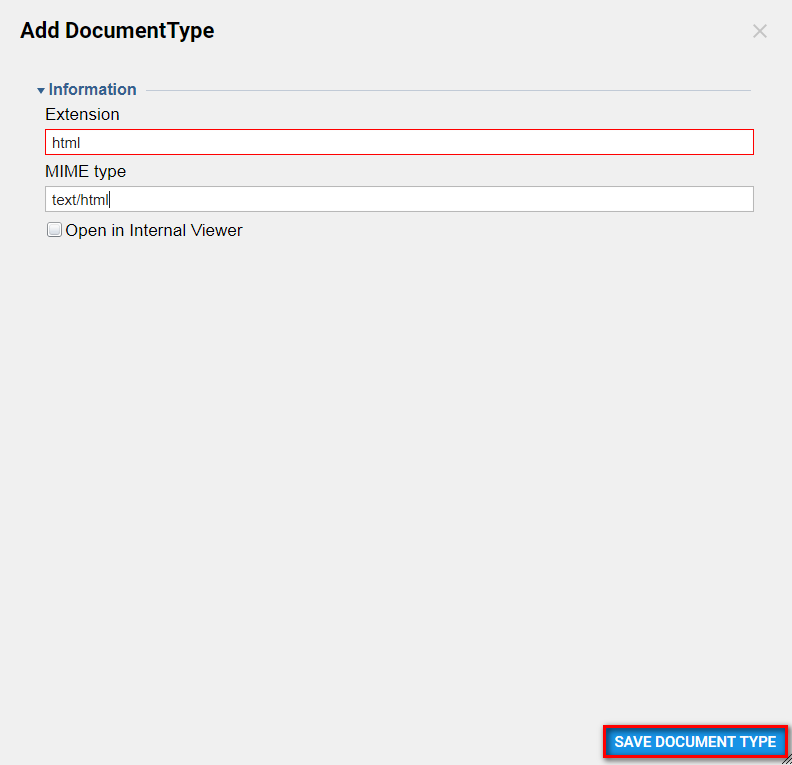 In the Add Document Type pop-up, enter a file extension in the Extension	field, and enter a MIME type in the MIME Type	field. Select Save Document Type	. The new document type appears in the folder data panel. 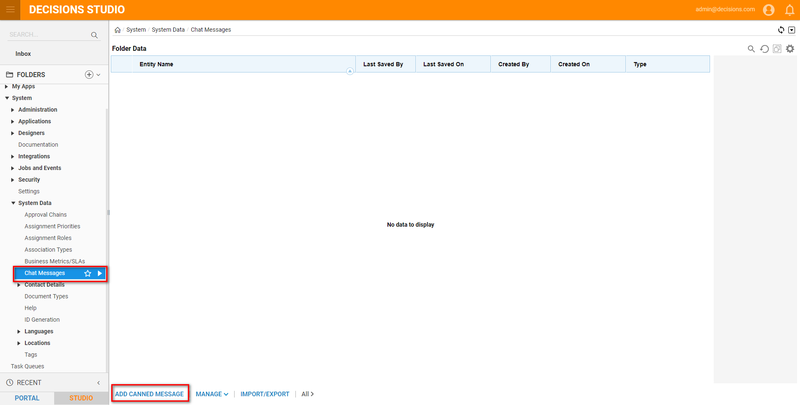 Next, add a canned chat message, which can be used as a component when creating flows, forms and rules. Navigate to the folder System > System Data > Chat Messages	. Select the Add Canned Message	button. In the Add Chat Message pop-up, enter the message and click OK	. 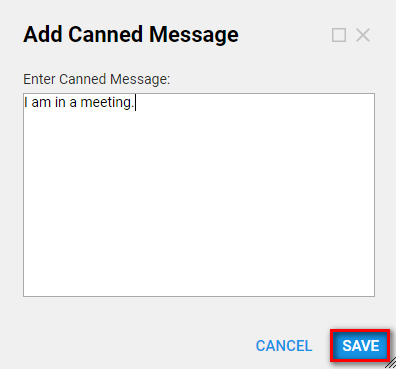 The new canned chat message displays in the folder data panel.